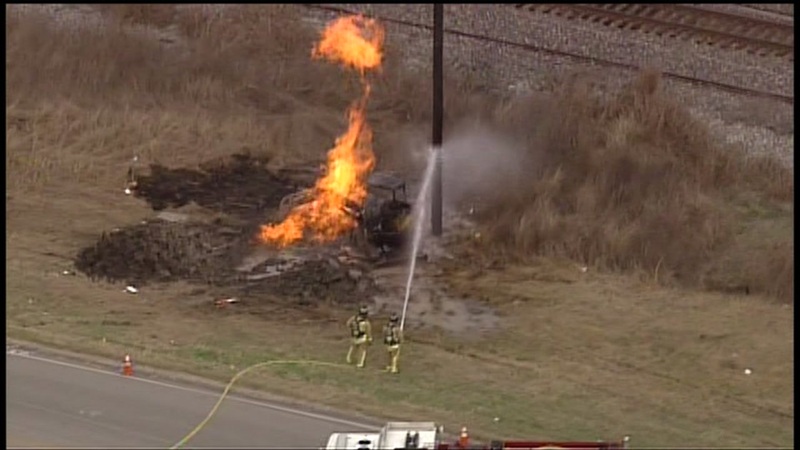 ROSENBERG (KTRK) -- One person was transported tot the hospital after a fire/gas leak blocked Highway 36 in Rosenberg. The incident occurred around 11am Wednesday in the 400 block of Highway 36. Officials say the injured worker was transported to Memorial Hermann Medical Center. The extent of his injuries is unknown at this time. The highway was closed while investigators worked to contain the leak.